Wilee—the industrious bike messenger played by Joseph Gordon-Levitt in offbeat-bicycle-action-movie Premium Rush—refuses to ride anything but a fixed gear bike. “Can’t stop. Don’t want to, either”, he states, eschewing brakes, gears and common sense for sheer velocity and the thrill of the ride. It’s a ready-made analogy for the film itself: like the bike, Premium Rush is at its best when it’s in motion, zipping through the traffic-snarled streets of Manhattan in search of the next destination. It runs into trouble whenever it slows down, but to its great credit tries to avoid that at all costs. The film is refreshingly, thrillingly efficient. Sometimes, Wilee has to pick up or drop off a package. Sometimes, he has to outrun someone on a bike or in a car. That’s pretty much it. For at least an hour of its slim 90 minutes running time, Premium Rush is one of the purest films ever made, existing solely to provide one chase scene after another. Non-stop chases would likely turn tedious in any other film, but the film’s action is so light, fast and fun that it doesn’t seem to matter. By making its hero Joseph Gordon Levitt on a bicycle instead of a grunting man in a car, it adds a level of empathy almost entirely absent from today’s CGI-heavy action films. Even though the film is shot with a heightened reality that can feel like a video game, we can still see Wilee peddling away for dear life, and the combination of his physical exertion and the very real danger of the traffic around him has a unique thrill to it. 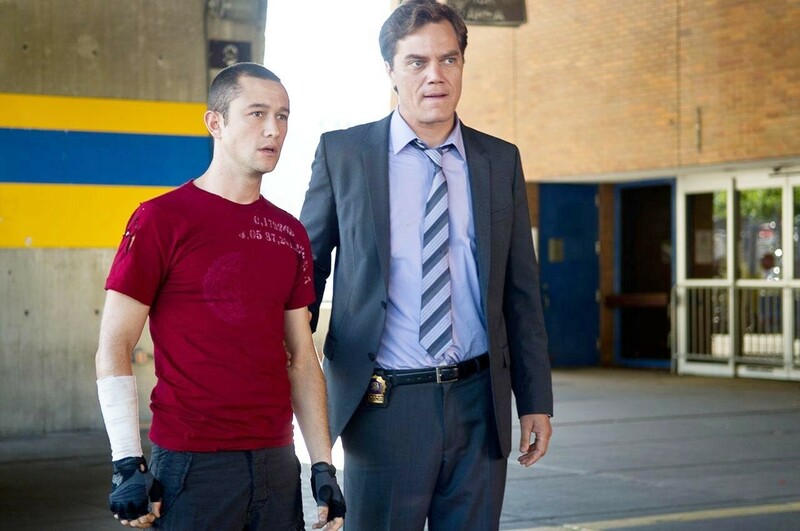 While there’s a clunky backstory involving a corrupt cop (Michael Shannon) and people-trafficking, the film clearly cares little about it, and suggests the audience does likewise. Shannon’s character is so hapless at every turn that there’s no doubt that he’ll eventually get his comeuppance, which leaves the viewer free to just enjoy what’s going on elsewhere—which is largely Shannon being outwitted by Wilee and his bike messenger friends. Wilee, who would be a stock hero in lesser hands, is a warm and engaging figure due to the performance of the warm, engaging Gordon-Levitt, equal parts John McClane and Bugs Bunny. 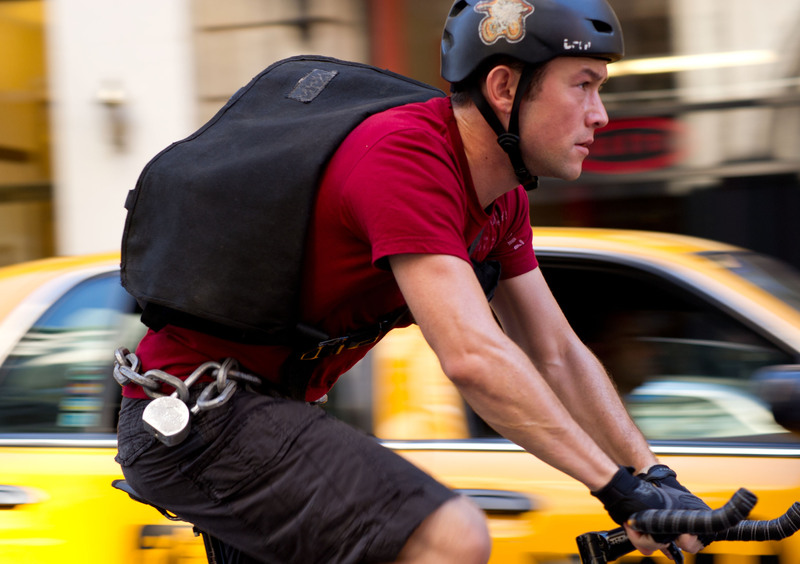 Premium Rush is very a silly film from its nonsensical title onward, but it’s hard to truly begrudge any action film with a protagonist whose biggest motivations are riding a bicycle and maybe getting a sandwich.